This spring, twenty DJ/producers from the Netherlands descended on a cottage in the north of France and converted it into a studio complex. Label heads Yellow Claw, as well as Mike Cervello, Moksi, LNY TNZ, The Galaxy, Dirtcaps, Mightyfools, FS Green, Cesqeaux, Fountain Of Youth, FS Green and Wiwek all dropped by to contribute heat. 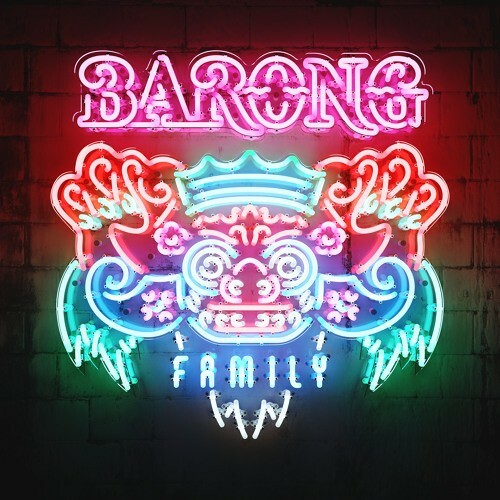 Over seven days, in various combinations, they wrote and produced the 15 new tracks on the Barong Family Album. The album is available for stream and free download as of now. The album is preceded by a short documentary, and followed by a Barong Family world tour. Follow @ClubTapes, @YellowClaw & @Barong_Family! This Tracks are sooo amazing and pretty nice ! !